Information: A special one-shot Jason issue. 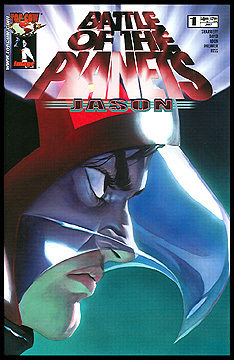 Storywise, this came between issues 10 and 11 of the regular monthly Battle of the Planets comic series. Art by Wilson Tortosa, story by Munier Sharrieff. Full color.